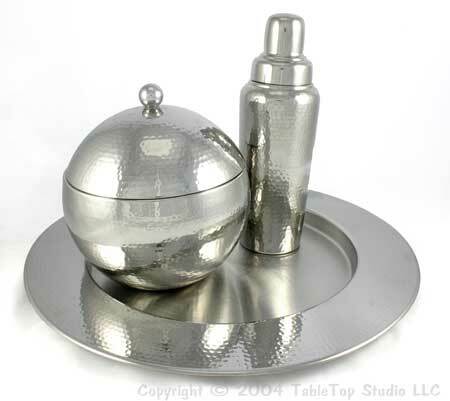 This Kit is great for all kinds of items, including food photography, jewellery photography (without gemstones), silver photography, wine bottle photography, flower photography and any other kind of product you want to photograph without shadows and with no need to cut out the background. Create a perfect white background with NO editing! 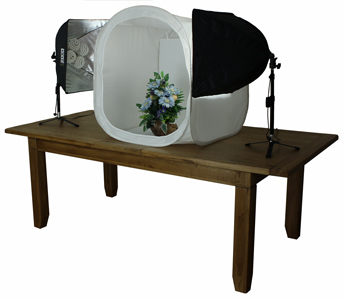 The Universal Kit 30" with Illuminated Shooting Table is ideal for photographing a wide range of small to medium sized products up to about 24" x 24" (61cm x 61cm). 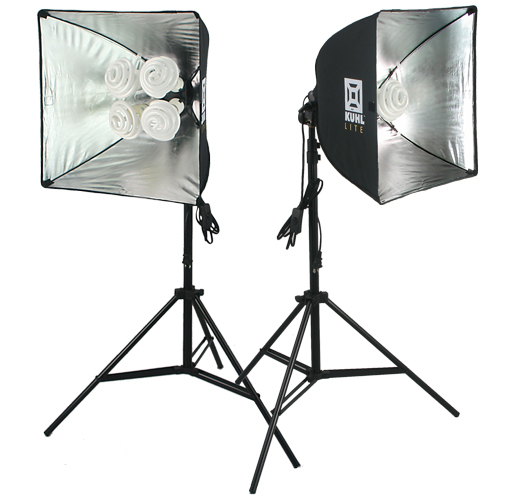 The Shooting Table offers under lighting and back lighting, giving an illuminated background which eliminates all post editing and all shadows. 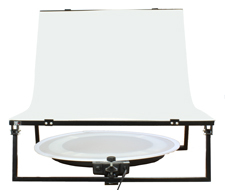 The Illuminated Shooting Table offers under lighting and back lighting, giving an illuminated background which eliminates all post editing and all shadows. 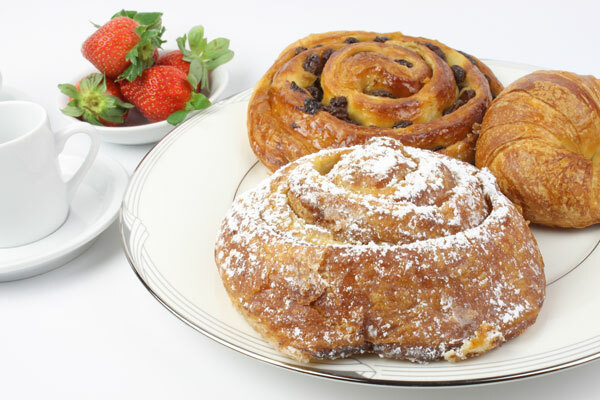 This is the fast and easy way to achieve a pure white background for all your products images. 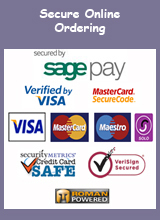 Saves loads of time and effort and reduces costs. 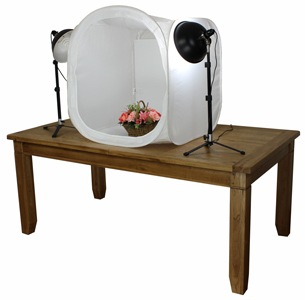 The Shooting Table fits neatly inside the Simply Photo Light Tent Cube and has a 40W Ring Light to create the under lighting (equivalent to 200W). 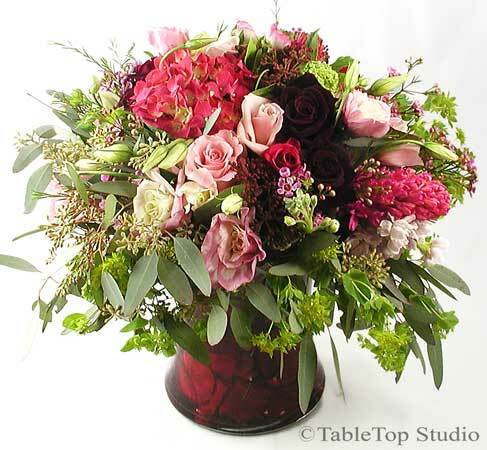 The Shooting Table provides a lit seamless background sweep. 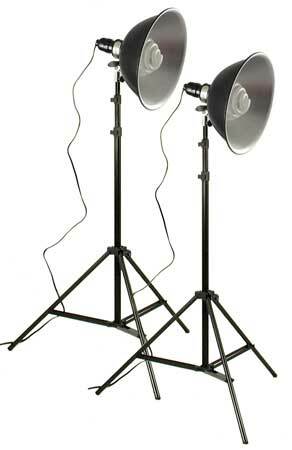 Our Professional Two Lights Set includes our own specification Trumpet Top Bulbs, developed with the optimum 5000K colour temperature for perfect product photography. 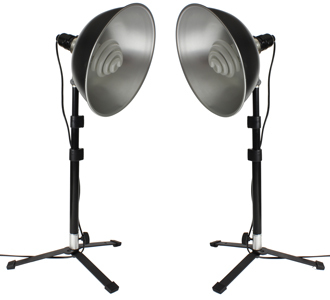 It comes with a choice of Medium or Large Light Stands. The Kuhl Lite K-120 has a 20" x 20" high performance softbox reflector and four of our own TrumpetTop Bulbs, giving equivalent of 600W of 5000K perfect daylight.